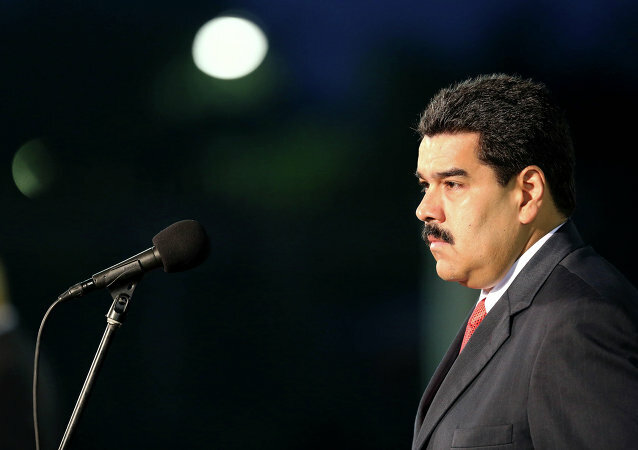 MEXICO CITY (Sputnik) - Venezuela needs to free itself from blackmail by the US dollar, as it has enough resources in other currencies and the petro cryptocurrency, President Nicolas Maduro said on Wednesday. CARACAS (Sputnik) - Venezuela expects its petro cryptocurrency to break the economic blockade imposed by the United States on the republic, the country’s minister for higher education, science and technology, Hugbel Roa, told Sputnik. MEXICO CITY (Sputnik) - Venezuelan President Nicolas Maduro announced that the government-backed cryptocurrency, called the petro, will be used in international transactions starting from October 1. Caracas has launched in February its own Petro cryptocurrency backed by the country's oil reserves amid country's severe economic meltdown. Venezuelan President Nicolas Maduro said Friday night that the country would create a single exchange rate that would be linked to petro. MEXICO CITY (Sputnik) - Venezuelan state-owned oil company PDVSA will carry out all transactions in petro cryptocurrency starting from August 20, President Nicolas Maduro said. 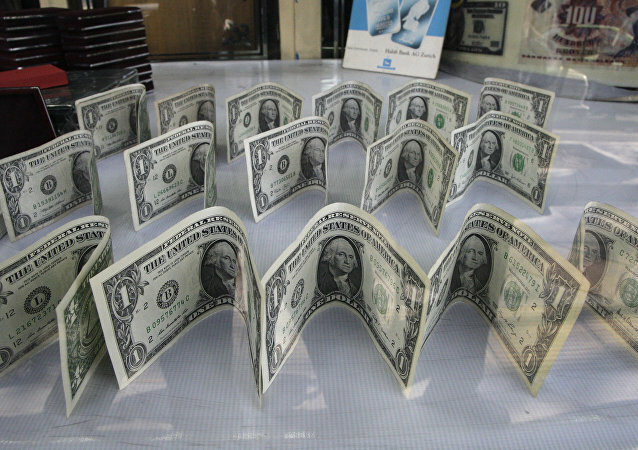 MEXICO CITY (Sputnik) - Venezuela’s President Nicolas Maduro said Wednesday he had ordered for the ailing national currency to be redenominated next month amid hyperinflation. With Venezuela’s hyperinflation reaching record levels, it seems that months after the re-election of President Nicolas Maduro, the economic crisis is still crippling the country. Sputnik spoke with Dr Jairo Lugo Ocando, Lecturer in Journalism at the University of Leeds for more on the country’s hyperinflation and its oil-backed cryptocurrency. 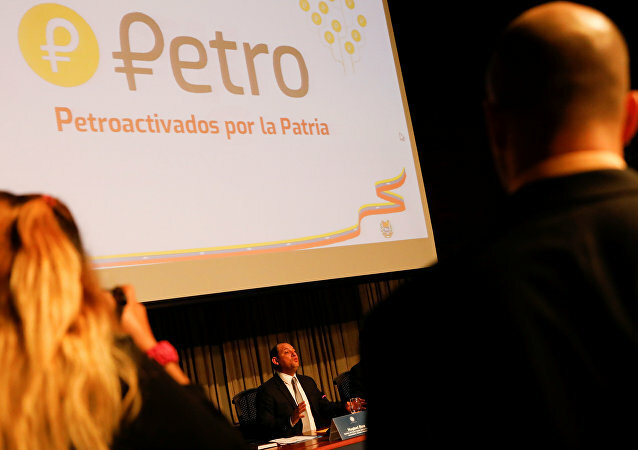 MOSCOW (Sputnik) - Venezuela plans to release a total of 100 million units of oil-backed digital coin dubbed Petro totaling $6 billion, Venezuelan Ambassador to Russia Carlos Rafael Faria Tortosa said at a conference on digital economy in Moscow. MEXICO CITY (Sputnik) - A presale of Venezuela's state-backed virtual coin called petro has raked in $3.3 billion, President Nicolas Maduro said. MEXICO CITY (Sputnik) - Venezuela will use its own cryptocurrency dubbed Petro, while paying to Russia for the delivered automotive parts and components, Jose Vielma Mora, the Venezuelan minister of foreign trade, said. 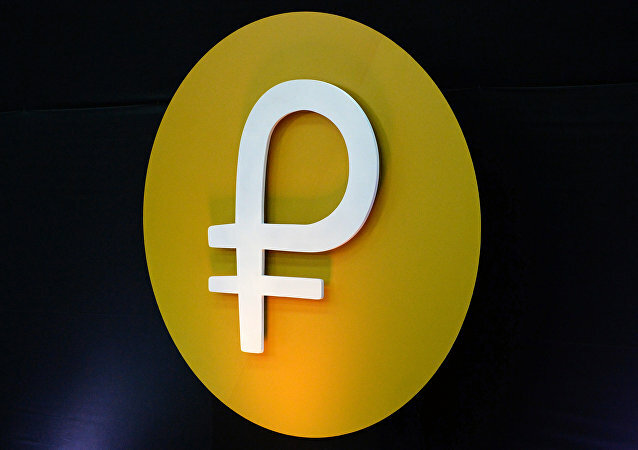 The Russian Finance Ministry is not involved in creating Venezuela’s national cryptocurrency petro, any speculations on this issue are lies, Russian Foreign Ministry deputy spokesman Artyom Kozhin said Friday. MEXICO CITY (Sputnik) - Venezuelan President Nicolas Maduro said the nation’s new digital currency called petro will be traded for rubles, liras, yuan and euros starting Friday. MEXICO CITY (Sputnik) - The Initial Public Offering of Venezuelan cryptocurrency, Petro, was launched on Wednesday, the country's vice presidency said on Twitter. Cryptostrike: Is Trump Planning a Crackdown on Venezuela's 'Petro'? The Venezuelan government launched a new state-backed cryptocurrency to attract investors to the country, which is suffering from a major economic crisis. The country’s problems have forced its people to take to the streets, leading to multiple clashes with police. This has led to accusations of human rights violations, sanctions against Venezuela. 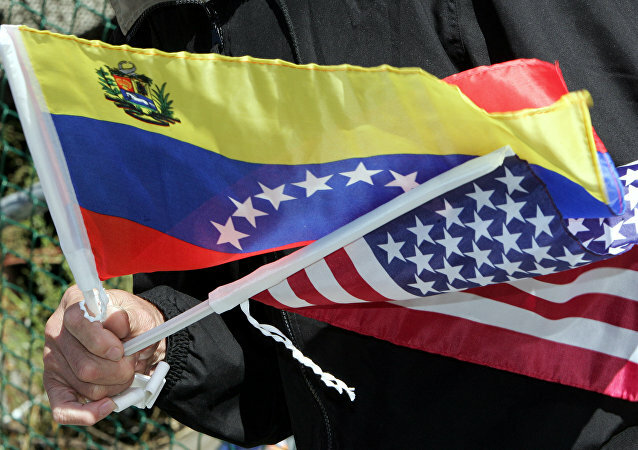 Democratic US Senator Robert Menéndez, who has previously spoken out against Venezuela's newly-launched government-approved ‘petro’ cryptocurrency, has hinted that the US would take additional measures against the cryptocoin. 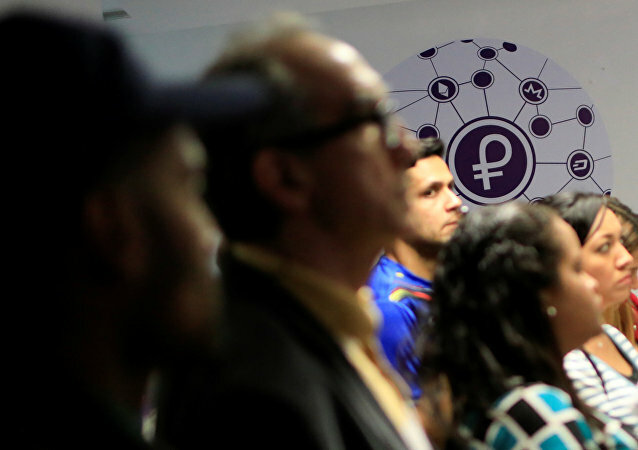 Currently there exist more than 2,000 cryptocoins, but despite the variety of options, the petro has some unprecedented features that make it unique, Venezuelan Cryptocurrency Superintendent Carlos Vargas told Sputnik Mundo. Venezuela launched its oil-backed cryptocurrency, which, according to President Nicolas Maduro, has already accumulated $735 million during presale. Sputnik discussed the matter with David Coker, lecturer in accounting, finance and governance at Westminster Business School and former vice president of global risk management at Deutsche Bank. MEXICO CITY (Sputnik) - Venezuelan President Nicolas Maduro said Wednesday his government was preparing to launch a new gold-backed cryptocurrency token next week. Venezuela’s petro cryptocurrency has become a reality. The country’s government today officially launched the presale of its own cryptocurrency, in hopes that the new digital coin will boost the Venezuelan economy.